Galerie Durand-Ruel et Cie., Paris. Private collection, France; sale, Christie's, New York, 16 November 1983, lot 332B. 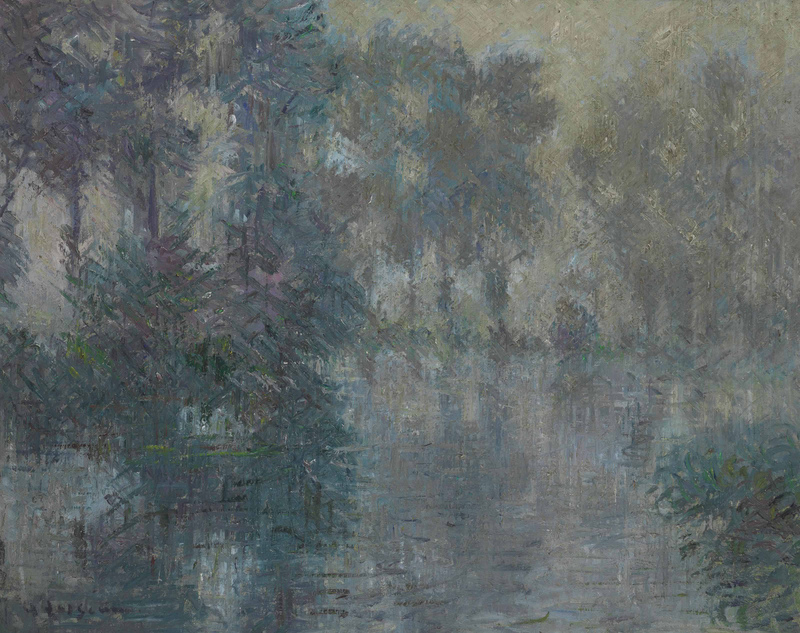 This work will be included in the forthcoming Gustave Loiseau catalogue raisonné currently being prepared by Didier Imbert.